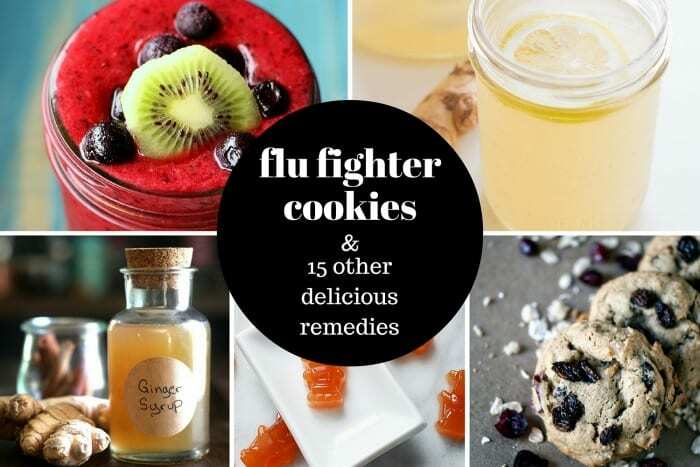 Here’s a collection of the best of the best home remedies from some super talented bloggers…they draw on ingredients that humans have been using for eons to treat what ails them, so you can count on these to help you kick that flu to the curb. Skip the trip to the drugstore and try a few of these out…oh, and I forgot to mention the most important thing, they’re all delicious! 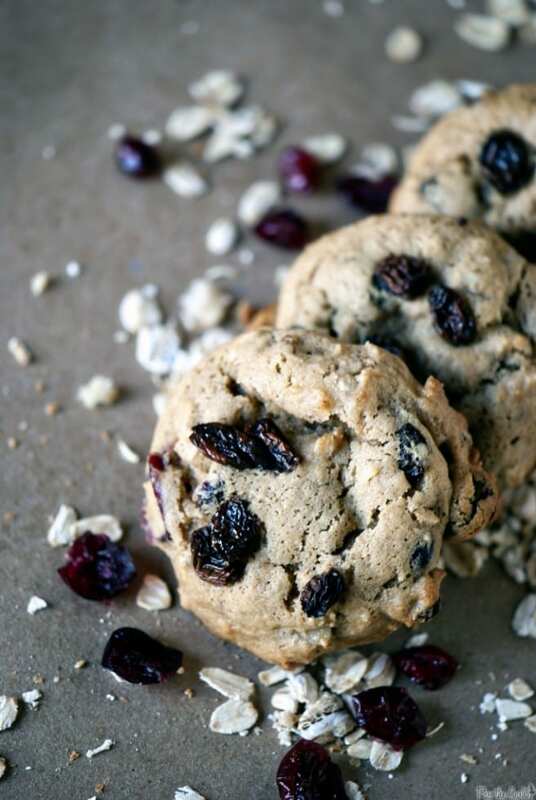 These yummy cookies contain ginger (for fending off nausea), cough-suppressing honey and antioxidant-rich dried cranberries. Plus, they’re naturally-sweetened! Who doesn’t love a treat when they’re sick? 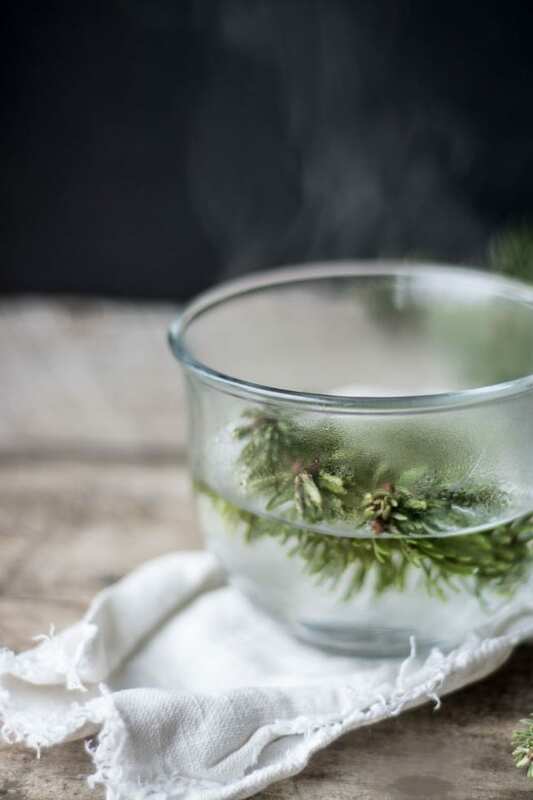 This fragrant tea is not only soothing, but it is full of vitamin C (from the pine needles) and shikimic acid (the main ingredient in Tamiflu)! This robust and zest ginger tonic puts ginger ale to shame. Full of (you guessed it) ginger, it can tame an upset tummy, and it’s also full of vitamin C and antioxidants from the lemon and orange. Not to mention, the honey makes it a natural decongestant. Enjoy it in teas or cocktails, or simply straight up. 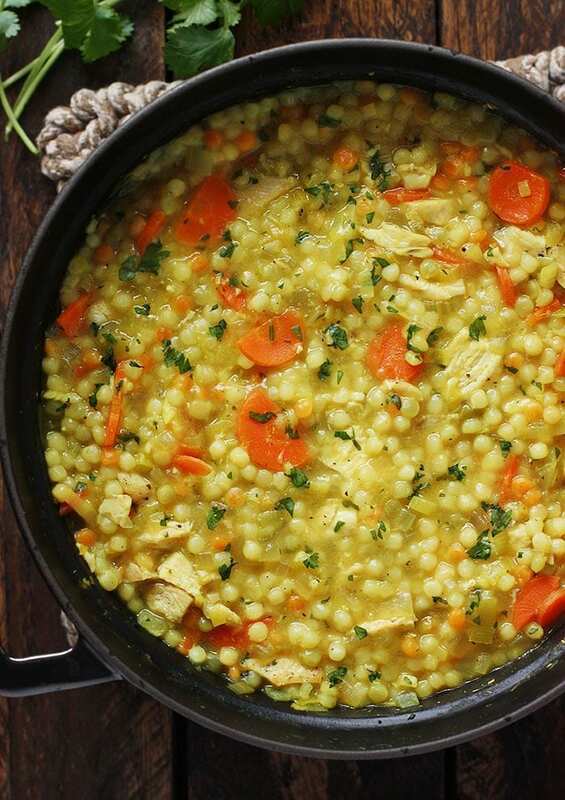 Not only does this hearty and comforting soup taste amazing, it’s got a wealth of healthy ingredients, perfect for fighting off the common cold. 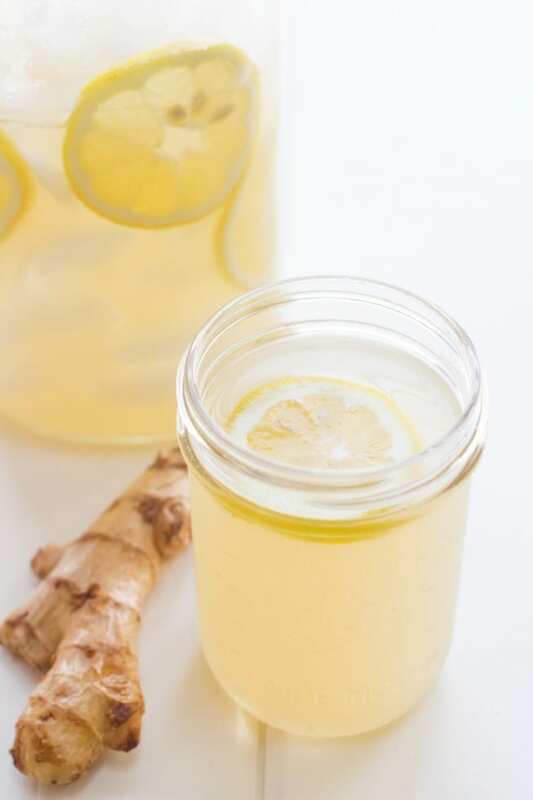 It features tummy-soothing ginger, immune system-boosting garlic, lemongrass (known to help with stomach troubles, fevers, aches, and respiratory issues), and vitamin C (from the lemon). 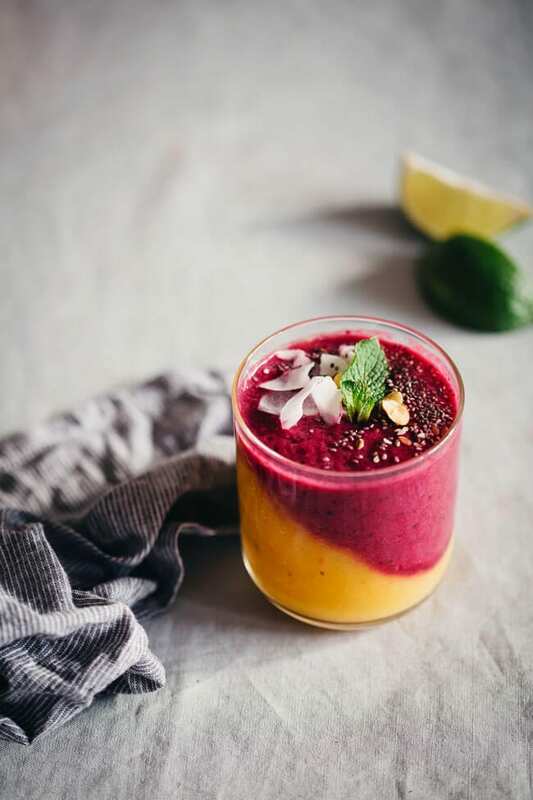 This brightly-hued and gorgeous layered smoothie is bursting with antioxidant-rich berries and pomegranate juice, and it includes plenty of vitamin C from other fruits, as well as an abundance of other minerals and nutrients that support the immune system. 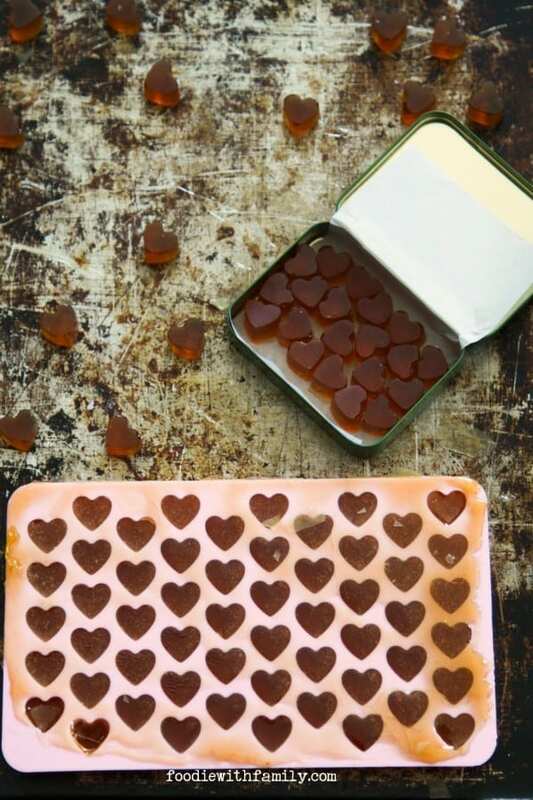 These adorable cough drops look (and taste) like candy, which is A-OK in our book, because they contain rockstar ingredients for soothing the most annoying of coughs. 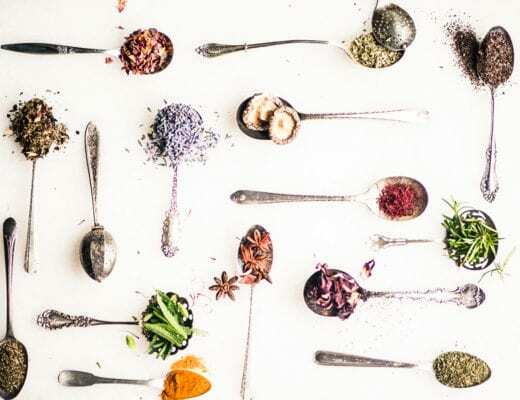 Their base is made from a potent lemongrass and ginger tea (both ingredients are stellar for a healthy immune system), and they also deliver a healthy dose of honey (nature’s decongestant)! 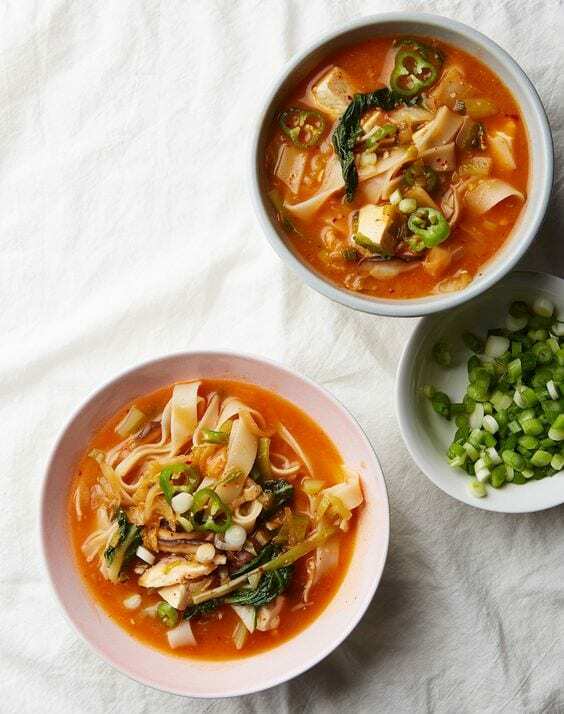 The heat this flavorful soup delivers from the chili/jalapeños is perfect for clearing out those clogged sinuses. 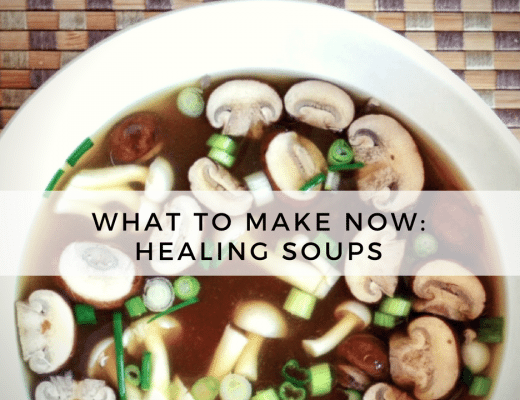 Plus, it’s got a healthy dose of fresh ginger and garlic (two super hero ingredients for fighting off sickness). Whether you dissolve it in water or add it to tea, this honey bomb is sure to work wonders for your immune system. 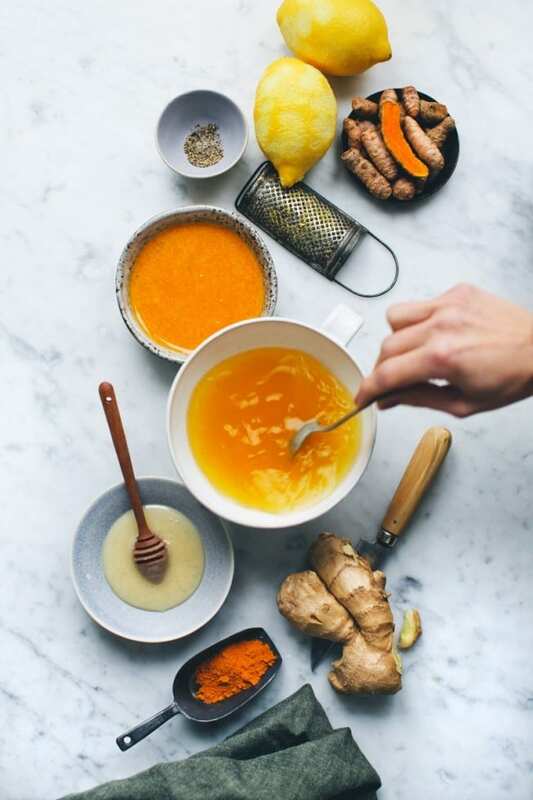 Featuring fresh ginger, turmeric (a powerful antioxidant, cleanser that also aids in digestion and helps with fevers), lemon (vitamin C), and honey (decongestant), this concentrate is just the thing you want on your side to ward off sickness. 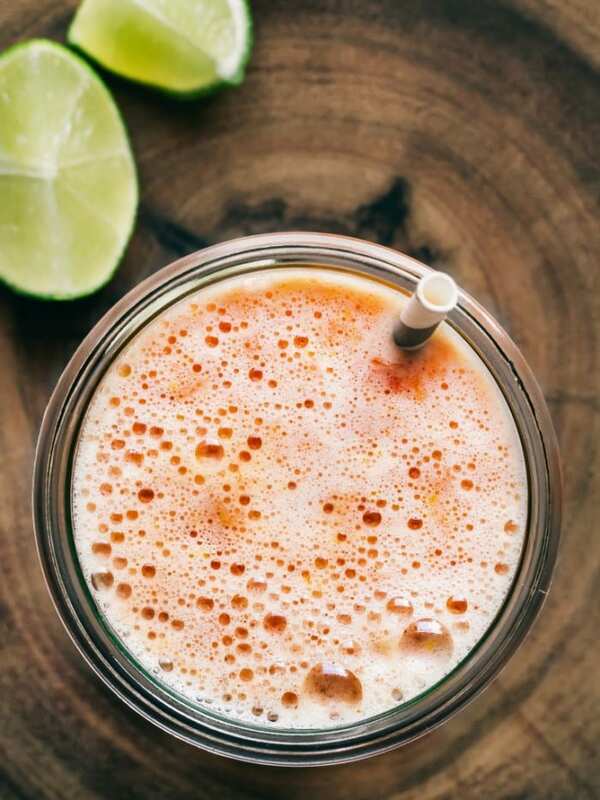 This vibrant smoothie is bursting with vitamin C and antioxidant-rich ingredients. 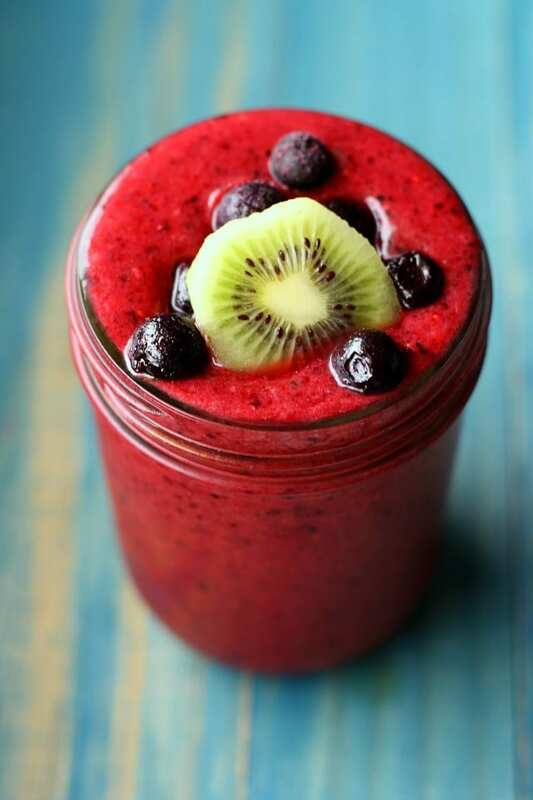 It features fresh kiwi, orange juice, and a trifecta of gorgeous berries. We’ll drink to that! 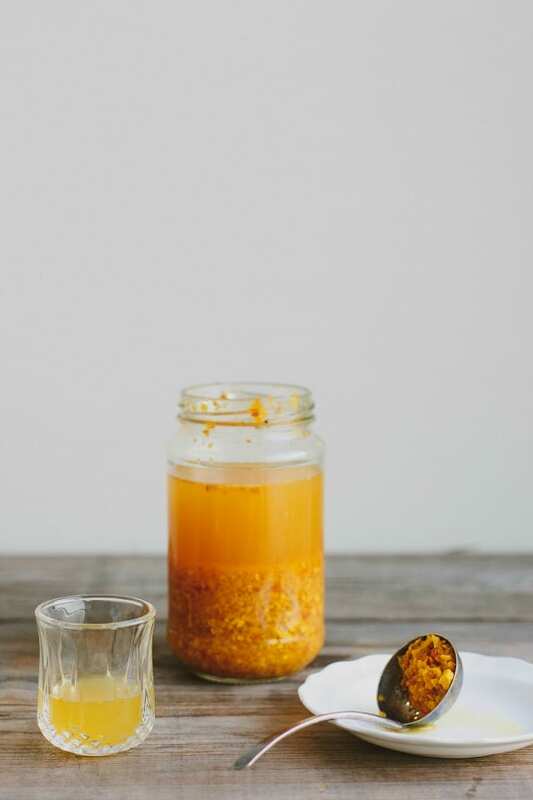 This citrusy immune-boosting tonic is bursting with vitamin C, turmeric, and ginger, and it’s a tasty way to get in those extra fluids while you’re sick. 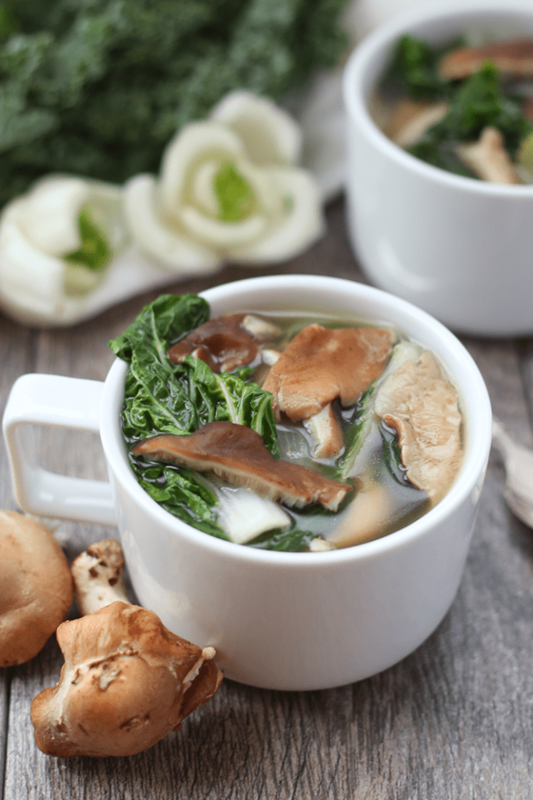 There’s just something about a piping bowl of comforting soup when you’re sick, and this particular soup is full of stellar ingredients for immune system support. 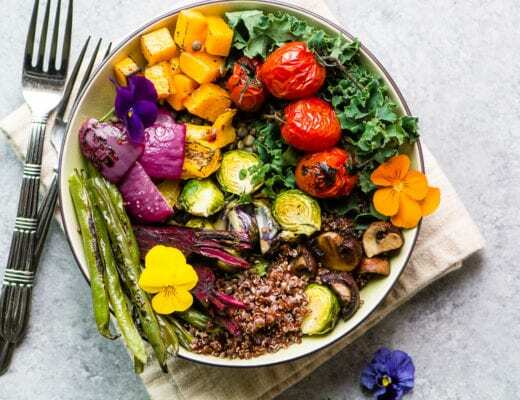 Mushrooms contain a powerful antioxidant called Ergothioneine, as well as vitamin D, coconut oil has antiviral compounds, garlic increases virus-fighting T-Cells, turmeric fights inflammation, and super greens kale and bok choy are full of vitamin A, antioxidants, and iron. 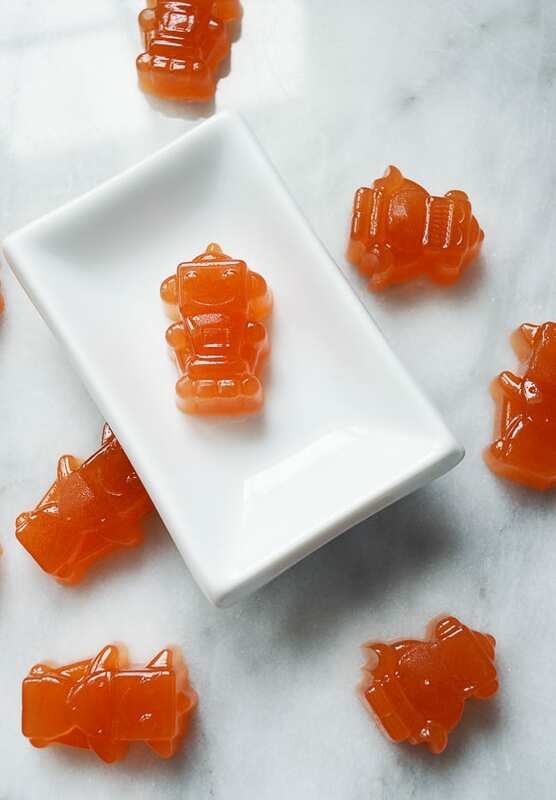 These homemade gummies are not only healthier than their store-bought opponent, but they’re also fun to make! They’re packed with vitamin C from fresh citrus, and raw honey, which features anti-viral and anti-bacterial properties, and also works as a decongestant. Elderberries are known flu-fighters and they’ve been used medicinally for thousands of years. Rich in anti-oxidants and immune boosting flavonoids. elderberries are the subjects of many current medical studies trying to unlock the mystery of their anti-viral and even anti-cancer properties. This zesty lemonade is a drink you want on your side when you’re feeling lousy. It’s not your sugar-laden variety that you buy from the neighborhood kids either. Full of fresh lemon and ginger, and just the right amount of honey, it’s sure to perk that immune system right up! Don’t let the alarming name put you off. This cider may be for the faint of heart, but it has a cult following for a reason — it really works. It’s full of anti-bacterial, anti-fungal, and anti-viral goodness, from onion, garlic, turmeric, ginger, horseradish, and apple cider. Take it as a shot and chase it with something good. This multi-tasking syrup works to fight nausea, gas, indigestion…even menstrual cramps! 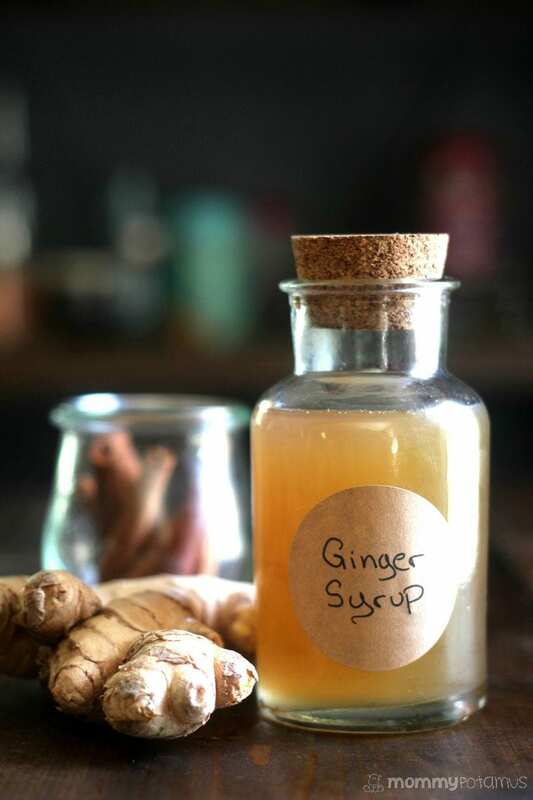 Fresh ginger is available right in the produce aisle, so you can make up a batch of this tasty syrup whenever the need arises. 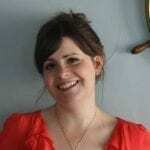 This recipe round-up was curated by The View from Great Island contributor Hayley Putnam. Follow her on Pinterest and Instagram. 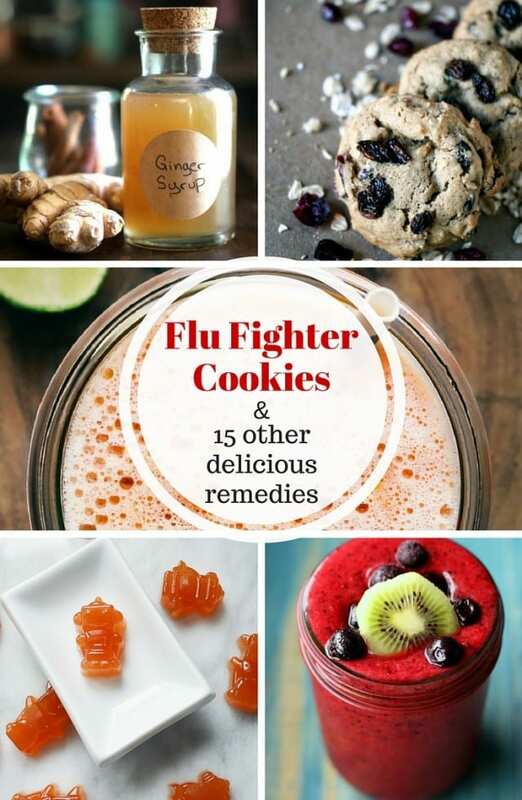 You had me at flu fighter cookies and I love that ginger tonic! This is a winter time must make list, what a great round up! 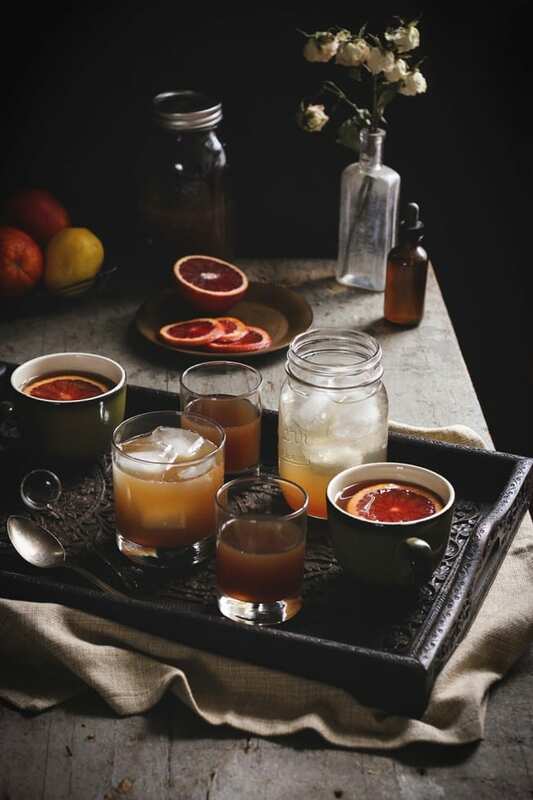 These all look so good, I think I’m feeling flu-ish! That’s always the way it is with me, Greg, I get sick at the very last minute every season. Would you believe I just came down with a cold last night? I’ve been doing great all winter. Probably didn’t help that we had both grandsons overnight last weekend and they both had colds. 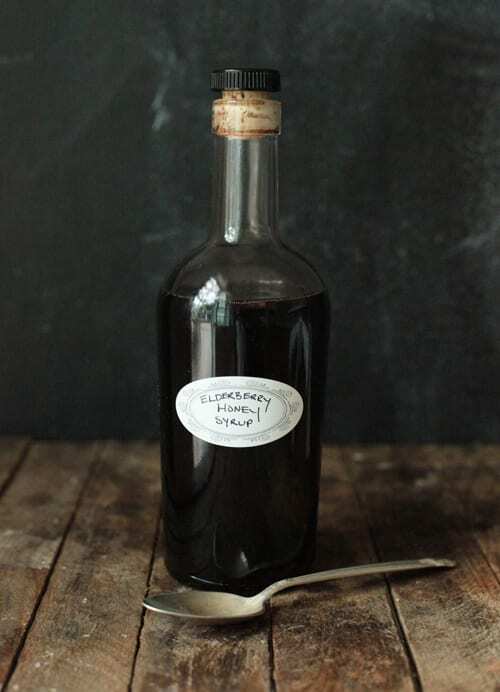 I’d love to make that Elderberry syrup as I’ve just been reading about Elderberries and immunity. Sounds like perfect timing Susan! What a great round up. It almost makes me want to get sick. Not really, but if I do, I know where to go! I am a big believer in preventative medicine Chris, so go for it! Thanks for including me in this awesome collection! Thanks for letting us share Kelly!